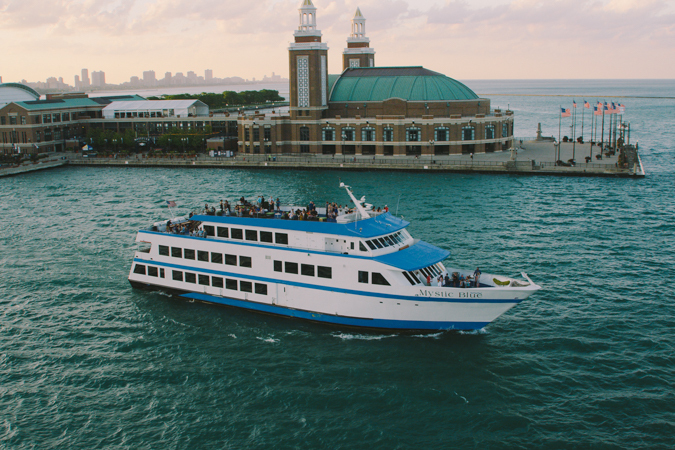 Click "BOOK NOW" and fill out the form below and let us know which specific cruise (listed at ChicagoPartyBoat.com) you want to celebrate on and we will set you up with a group discount & if you have 10+ guests your ticket is on us! We have several boats ranging in size from 10-700 people! Private boats for 12 people start at $992, private boats for 24 people start at $1,984, private boats for 30 start at $3,125 etc. Our private 150 person yacht starts at $2,700 and prices go up from there for our larger yachts. 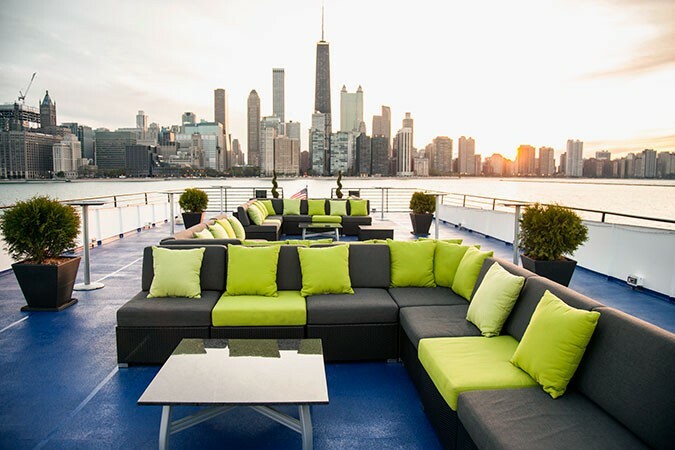 We at ChicagoPartyBooker.com can customize any type of cruise for your party. Please click on the "BOOK NOW" button and fill out the form and we will send you more info right away! 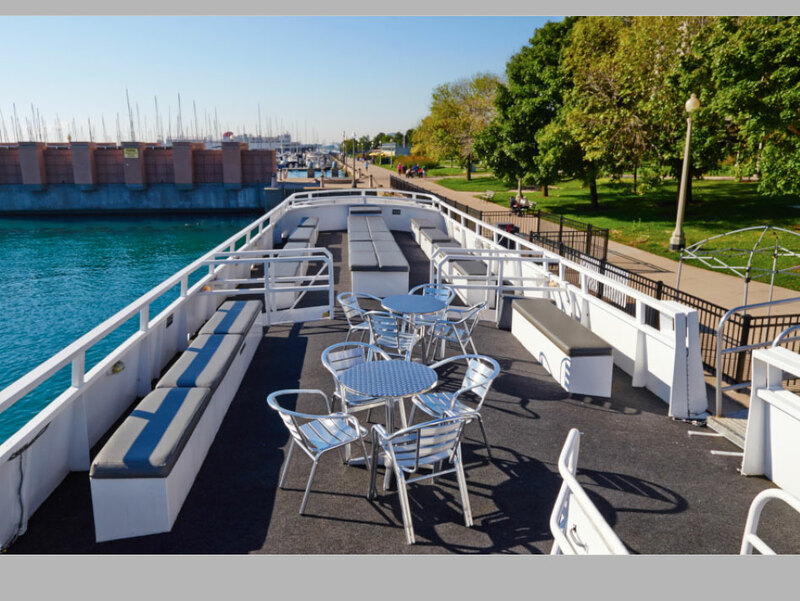 Catch breathtaking views of the Chicago Skyline as we cruise through Lake Michigan and/or the Chicago River. There is no better way to celebrate than on one of our booze cruses! Our cruises take place on luxury yachts that hold anywhere from 127-600 people. Tickets start at $15 for select cruises, but hurry...prices increase as more sell!